Could less be more when it comes to probation supervision? Vincent Schiraldi, former commissioner of the New York City Department of Probation and current senior advisor to the Mayor’s Office on Criminal Justice; and Michael Jacobson, former commissioner of New York City’s Probation and Correction Department and current director at the Institute for State and Local Governance at the City University of New York weigh in on probation supervision. As public officials face another bruising budget season, many are asking themselves what savings can be realized without jeopardizing services. One area that may provide a double bonus – reducing costs and improving outcomes – is the supervision of people on probation. Throughout the country, probation officials are utilizing increasingly sophisticated tools to assess and address the risks that America’s four million probationers pose to public safety. As risk assessment has become more sophisticated and widespread, so too has research about the ways that people on probation with differing risk levels respond to programs designed to reduce rearrest. For example, using evidence-based programs on those with the highest risk levels can reduce reoffending by as much as 20 percent. But what may be surprising to some is that applying these same programs to low risk people on probation actually increases their reoffending and can serve as a trip wire to unnecessarily revoke and incarcerate. To understand why this is, it’s important to realize that what makes someone “high-risk” is their lack of positive ties to the community and the presence of a lot of bad actors in their lives. Conversely, those with positive community ties and supports are far less likely to reoffend. Those are exactly the kinds of people we want to keep out of community programs and off probation, because they’re already likely to make it on their own and we don’t want to replace natural supports with less effective government versions. New York City Probation has taken a number of steps in recent years to reduce the number of low-risk clients we supervise, resulting in better outcomes, reduced incarceration, and more effective use of scarce resources. In 1996, we were one of the first probation departments in the country to introduce electronic kiosks – sort of like an ATM – to supervise our lowest-risk clients. Two-thirds of our clients now check in via kiosks instead of reporting to probation officers, although staff is on hand to answer questions or respond if clients have been rearrested. Prior to the introduction of the kiosks, probation officers had caseloads of more than 200. Now, probation officers who supervise our highest-risk clients have caseloads of 29-to-one, and research has shown that rearrest rates among high- and low-risk clients declined slightly when the agency expanded its kiosk program. Another way to reduce supervision without jeopardizing public safety is allowing people to “earn” their way off probation. In 2012, 18 percent of New York City’s probation clients finished probation early, up from 3 percent in 2009. Of those discharged early, only 3 percent are rearrested for a felony within a year of discharge. And New York State recently passed legislation that will further reduce how long people spend under probation supervision. Previously, when a judge put someone on probation for a felony or misdemeanor it usually had to be for five or three years, respectively. Now judges can assess individual circumstances and sentence people convicted of a felony to 3, 4 or 5 years, and people convicted of a misdemeanor to 2 or 3 years. This legislation – signed by Governor Andrew Cuomo, a Democrat, after unanimously passing the Republican-controlled Senate – aligns with research showing that most re-offenses occur within the first year of probation and the impact of supervision wanes after 18 months. This legislation will shrink the number of people on probation statewide, saving tax payers dollars by reducing technical violations and allowing officials to reinvest in programs for those at the highest risk of reoffending. Of the nation’s ten largest states, New York has the lowest rate of incarceration, probation and, most importantly, crime. In all three categories, this success has been driven by New York City, which has a higher probation completion rate (79 percent vs. 65 percent) and a far lower violation rate (3 percent vs. 11 percent) than the rest of the state. Since 1996, the number of people on probation in New York City has dropped by 63 percent (from about 65,000 to 24,000) and the City’s incarceration rate has been cut in half, all while our crime rate has dropped to historic lows. Put another way, for New York, less incarceration plus less probation has equaled more safety. It’s a model that has something for fiscal watchdogs, crime fighters, and justice system reformers alike. 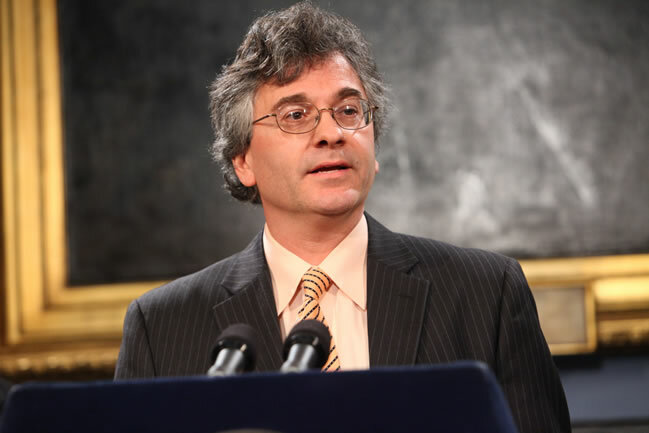 Vincent Schiraldi was commissioner of the New York City Department of Probation from 2010 to 2014 and is now a Senior Advisor to the Mayor’s Office on Criminal Justice. 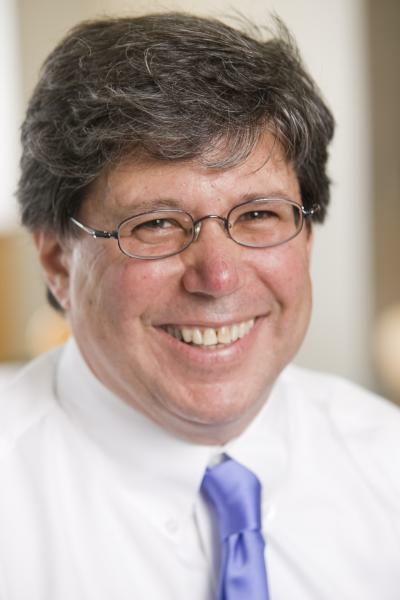 Michael Jacobson was commissioner of the City’s Probation and Correction Department from 1992 to 1998 and is currently Director of the Institute for State and Local Governance at the City University of New York.